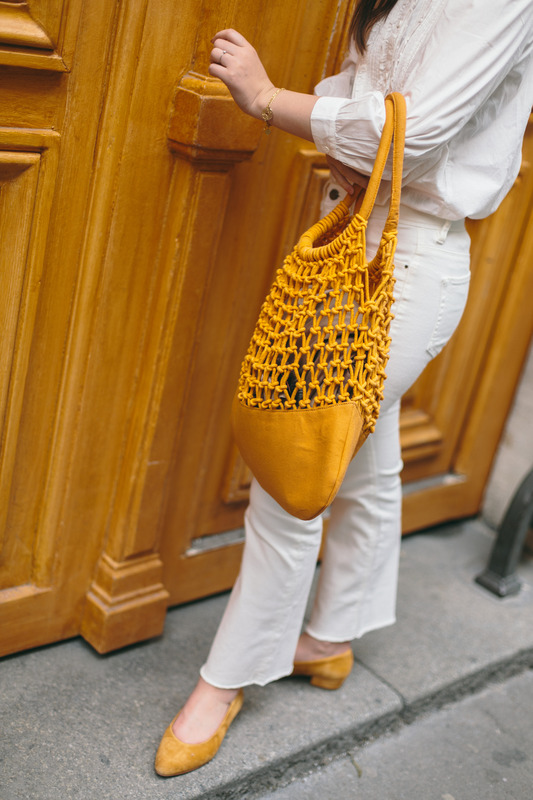 Whizzing over to Paris for the weekend recently proved the perfect opportunity to start getting into a mode of new season dressing. With a spending ban firmly on chunky knits and anything with more than a 50% wool content (half joking)- I packed up some of my new favourite spring items to prepare them for the glorious bout of U.K weather around the corner. And this year, I’m mixing things up a little in the wardrobe department. 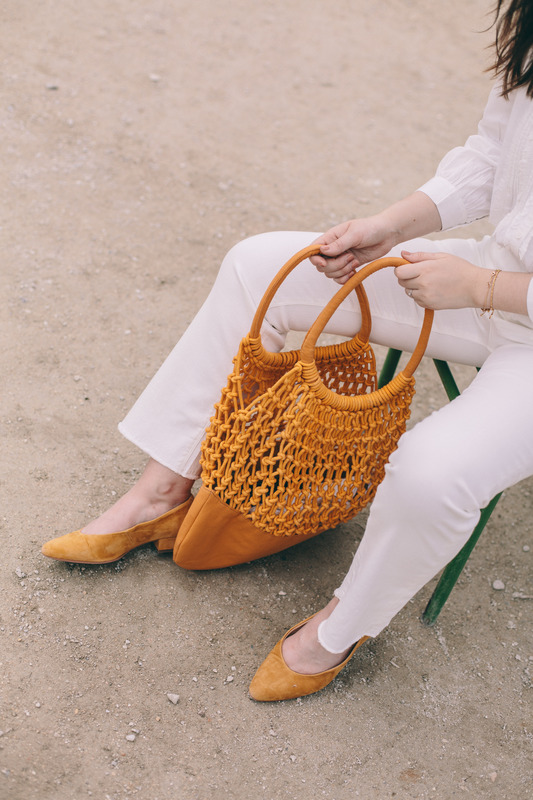 As much as I can’t get enough of florals and pastels for spring (groundbreaking), it was time to throw things back to basics, but really focus on pieces that would last season after season, and spring after spring. But, little did I know that House of Fraser would be the solution to many of my trans-seasonal spring styling solutions. 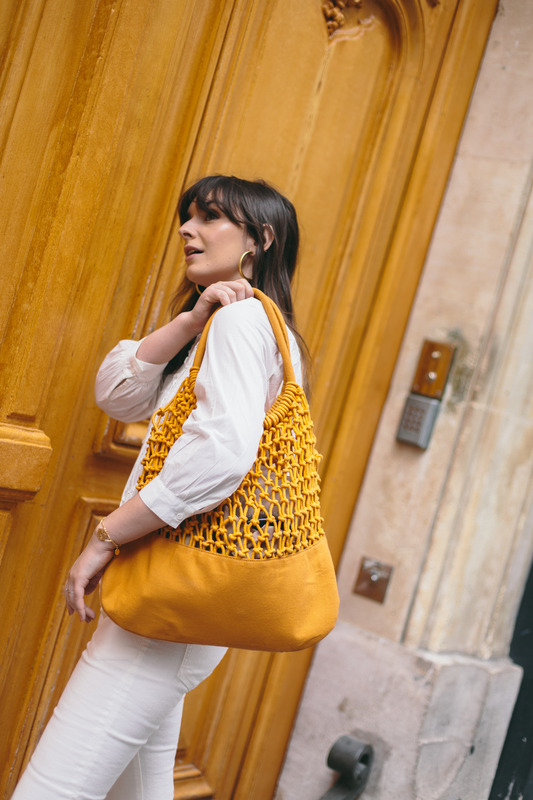 With the likes of Issa, Biba, Jigsaw, French Connection and Office all under one roof, it was online that I scoured out everything from this above outfit- including this shiny new orange tote of dreams, which is just as perfect for a city break as it will be on the sand. So- what’s new around here folks? 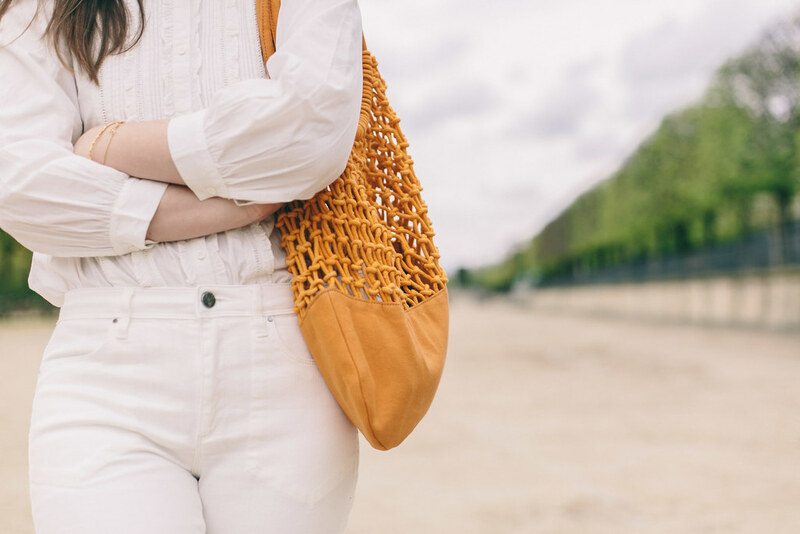 All white is a trend I’ve been digging since falling in love with the likes of Jane Birkin many moons ago. 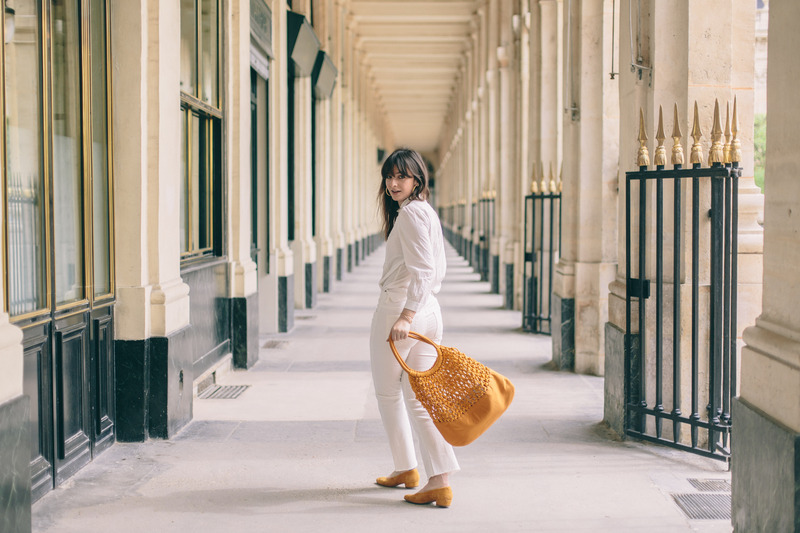 Known for far more than just her infamous wicker basket, this lady made braving all white look easy (did they not have crumbs in the sixties people??) and it’s something I’ve gradually felt brave enough to try this year. After picking out these perfect Jigsaw kick flares (which are not only hugely flattering but uber comfortable too) and this prairie inspired blouse from French Connection (another big trend, people)- I started off my quest to ultimate-sixties-wannabe-babe-dom and the city of love was the perfect backdrop. Paired with this gorgeous Maison de Nimes bag (a brand I hadn’t previously heard of but am now solidly in love with- see exhibit b here) and this super chic little orange pumps from Office– they’re all pieces I know I’ll be getting endless wear out of individually, and teamed together make for an easy peasy spring go-to. Not badio, dadio! 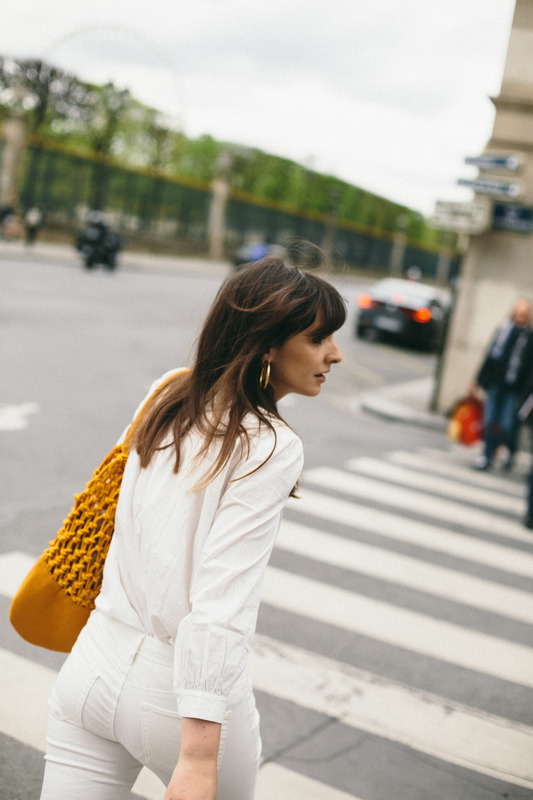 The post The New Spring Staples appeared first on What Olivia Did.